So Paper City. Paper City is the term given to Holyoke, Massachusetts where Paper City Brewing is located. From the mid-19th century and early 20th century Holyoke was the world's largest paper producer. Rumor has it that with the invention of the internet and the decline of the paper industry, Holyoke was planning on investing all their resources into IRC Chatrooms and AOL Instant Messenger, since both are sound investments. Man, remember when AOL used to send out those discs for free like 100 hours of internet dial-up? Man, those were the days. This stuff is pretty good. It has a medium wheat scent to it with a hint of natural citrus and sweet fruit undertones from the Wheat malts. 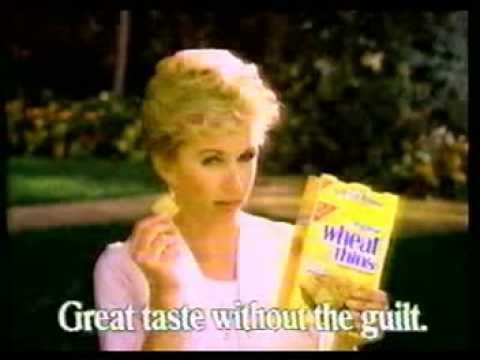 I mean you figure they make Wheat Thins sweet, why wouldn't wheat beer be sweet you goofball? It has a pretty tart, citrus-like taste already without adding any fruit to it, I will anyways of course, and a nice dry finish to it. It has a low bitterness to it and a pretty malty full bodied taste to it, which is uncommon for a hefeweissen; but it sits easy on the stomach. This is no doubt a triple-lindy beer that can be consumed at any stage of your meal. This unfiltered gem can easily stand on its own as a great, light tasting, magical wonder that appeals to a bunch of dames that like to go shopping all the way to the men who wander off for a few shots of Jack Daniels at the TGI Fridays in that same mall to escape the commercial calamity which is "shopping with women" disaster which is likely to ensue. I picked up a 12-bottle variety pack at the local party store for $16 which is a pretty good deal when you wanna class it up a bit and get so drunk you look and act like a hobo. 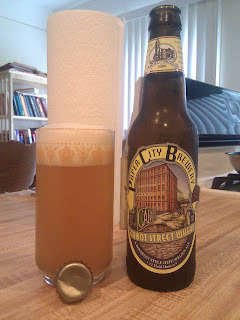 And they got a nice picture of the brewery on the label which is located on, you guessed it, Cabot Street.